The 432Hz music converter app has received a minor update which includes bug fixes, as well as options to modify the output file names. Click here for more information about the application. 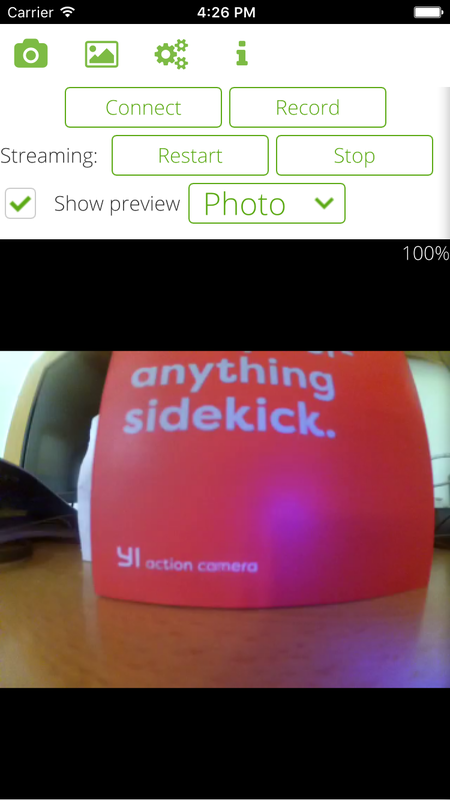 We have released a remote control app for the Xiaomi Yi camera. The app is compatible with Apple iOS, Android, Windows Phone, Microsoft Windows, and Apple OS X. The well known render themes Elevate from OpenAndroMaps and Tiramisu have been updated.The themes are fully compatible with our Cartograph app. Starting with Mac OS 10.11 and iOS 9 new app store applications need to communicate over secure (HTTPS) connections. With the next iOS 10 release it is possible that all apps are forced to use secure connections (respectively require exceptions for unsecure connections). All our apps for GoPro Hero cameras in the Apple App Store have been updated so that they are compatible with these new requirements.